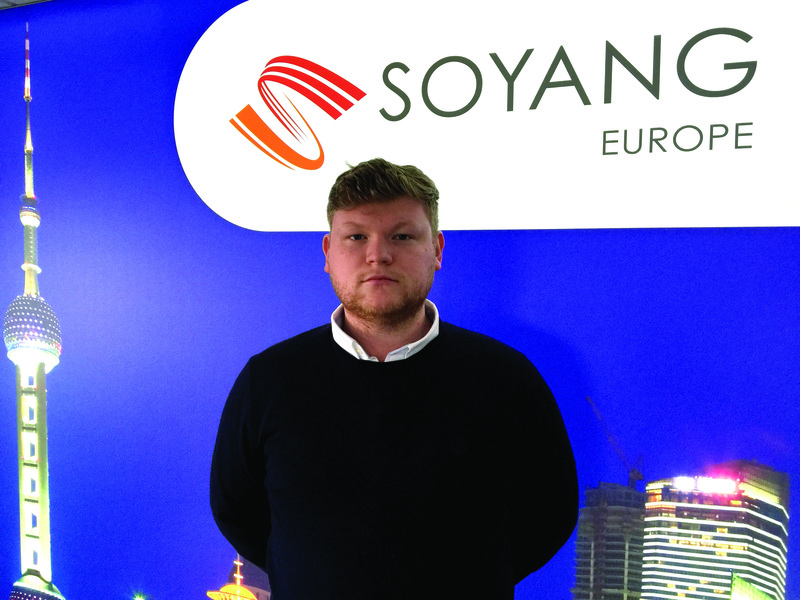 Soyang Europe will be supporting Soyang Technologies in showcasing a wide range of sublimation, latex and UV printable textiles. The FESPA Digital exhibition is on in Amsterdam from 8th to 11th March 2016 in Hall 1 on stand J105. Soyang Europe is going to Amsterdam to support its Chinese manufacturing partner, Soyang Technologies. Staff expansion ahead of new interior décor collection launch. Now that the 2016 exhibition season is kicking off, digitally printable media manufacturer and distributor, Soyang Europe has beefed up its sales team ahead of the launch of its new interior décor collection, a range which will complement its already expansive portfolio of digitally printable materials. Company appoints Kerrie-Anne Moore to push sales in self-adhesive materials market. Kerrie-Anne MooreSoyang Europe has beefed up its sales team with the appointment of self-adhesive specialist Kerrie-Anne Moore. Her new role will see her spearhead Soyang’s new range of self-adhesive materials from DECAL as it looks to strengthen its offering of sign and graphics supplies. Company goes continental with G-Floor at FESPA 2015. G-Floor provides an innovative and durable solution to printed flooringWith FESPA 2015 just around the corner on 18 May in Cologne; a leading printable materials supplier, Soyang Europe has announced it is to exhibit alongside its Chinese counterpart, Soyang Technologies, showcasing its core product range as well as its innovative printable flooring; G-Floor. Company celebrates 10 years of continuous growth. Soyang Europe is celebrating 10 years in the digital print media industry, following its founding in July 2005. 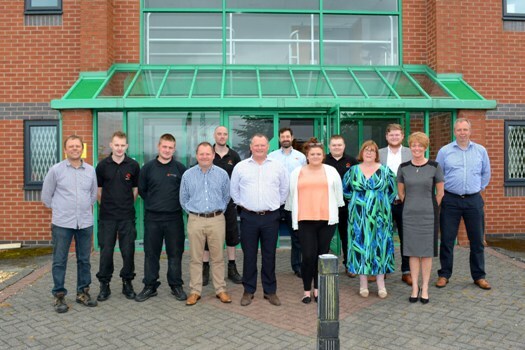 The company announced that there has been tremendous growth over the last decade, with innovative new products, staff expansion and new premises, which looks set to continue with new additions to its flourishing product portfolio anticipated. 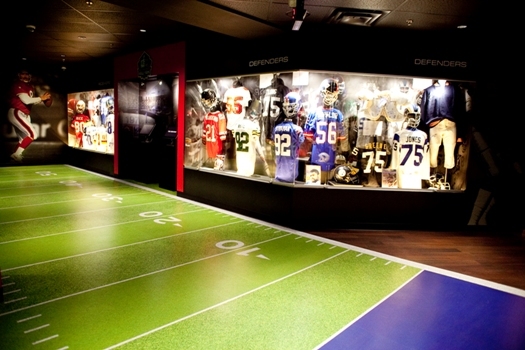 Soyang Europe to launch new interior décor collection at exhibition. 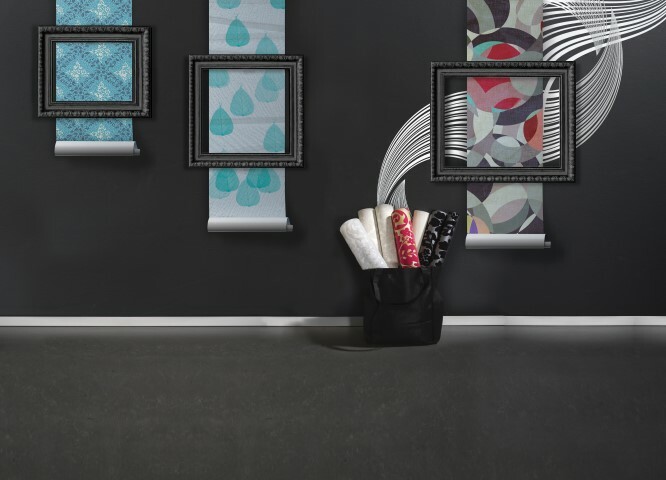 A new collection of interior decoration materials is one of the highlights promised by Soyang Europe as it returns to Sign & Digital UK this year. The digitally printable media manufacturer and distributor will also be displaying its substantial range of textile, signage and graphic solutions for printing with solvent, sublimation, UV and latex technologies. 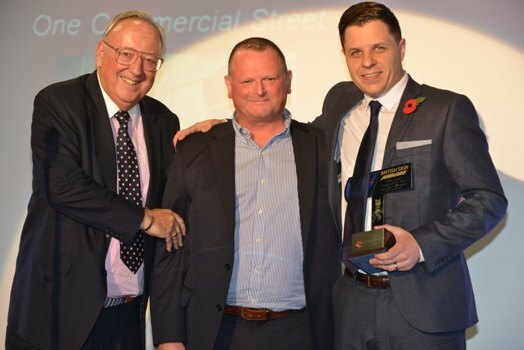 Soyang Europe supports industry talent as sponsor of British Sign Awards 2015. Soyang Europe's Mark Mashiter presenting the award for Wideformat Project of the Year to Adam Bourne at the 2014 British Sign AwardsAs the eyes of the sign and graphics industry turn towards Nottingham for the BSGA’s British Sign Awards this year, digital print media specialist – Soyang Europe is seeking out talent in the wideformat sector as it sponsors the ‘Wideformat Project of the Year’ award for the second year running. 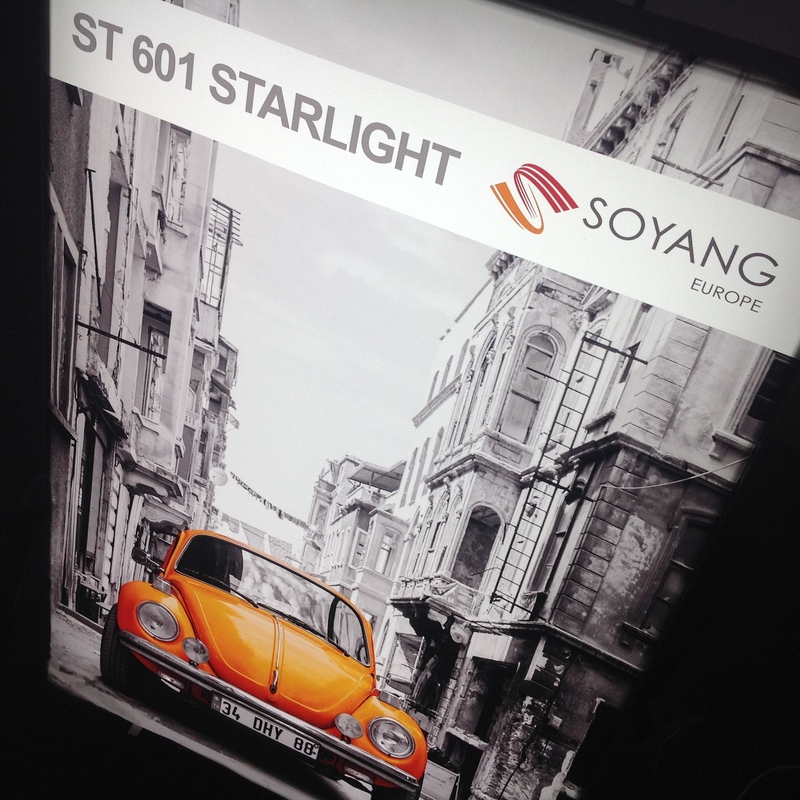 Soyang Europe to launch two new wide format materials at Sign and Digital UK 2015. Sealwise is a new rigid material from Soyang Europe and offers light weight, rigidity and recyclability.Specialist printable media manufacturer and distributor, Soyang Europe, a specialist printable media manufacturer and distributor has confirmed it will unveil two brand new products at Sign & Digital UK this month, as it focuses on showcasing its substantial wide format portfolio at the exhibition. 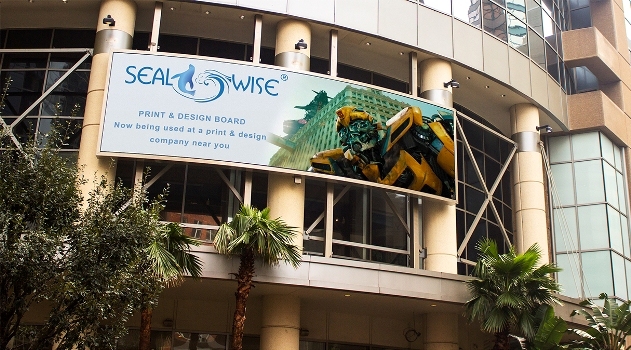 The company believes this exclusive European launch of the two new products; Sealwise, a printable rigid substrate incorporating closed-cell technology, and So-Netic, a printable and easily replaceable magnetic wallcovering, are expected to capture the imagination of print providers and sign makers visiting the show.